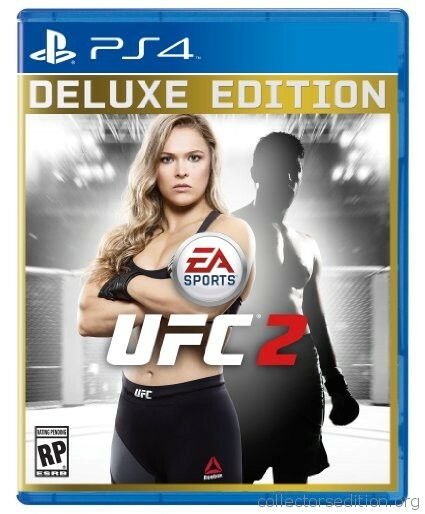 Deluxe Edition of Ea Sports UFC 2 includes up to 30 UFC Ultimate Team Premium Packs delivered over 15 weeks. This entry was added to the database on Saturday, December 19th, 2015 at 5:13 pm by THEREALDEALDUDE. This information was last updated on Wednesday, May 11th, 2016 at 8:55 pm by .